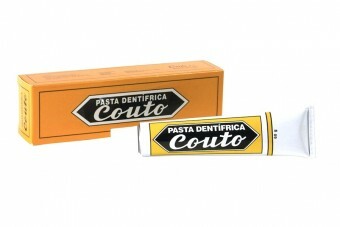 Pois likes: the original formula of the toothpaste Couto, unaltered since 1932, with its vintage packaging. 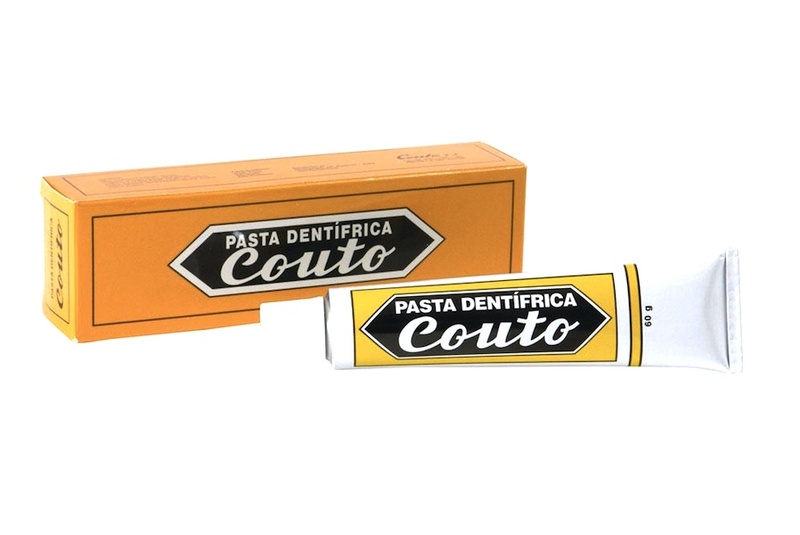 Thanks to its antiseptic properties the toothpaste Couto not only cleans teeth but fights mouth infections, inflammatory conditions, limits the increasing of gum disease as well as prevents cavities. 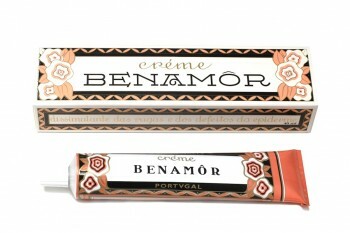 This toothpaste is an iconic product of Portugal’s popular culture. 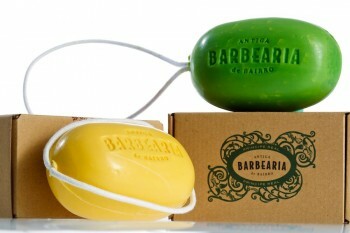 The slogans since 1932 “on everyone’s mouth” is, in Portugal, as famous as “because you’re worth it”. Couto is very minty and a little goes a long way. 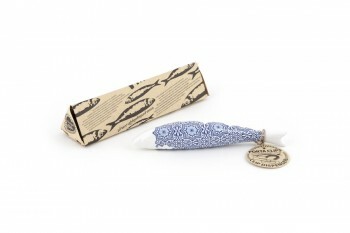 Brush two or three times a day with a good toothbrush.